Located just outside Seminyak, Katamama Hotel is a luxurious boutique hotel. The craftsman behind the Katamama have combined the best of Indonesia's traditional architectural practices with modern design. Each suite has custom made furnishings and overlook lush tropical gardens. For absolute luxury, the spacious Rooftop Suite and Katamama Suite enjoy sweeping views of the Indian Ocean. 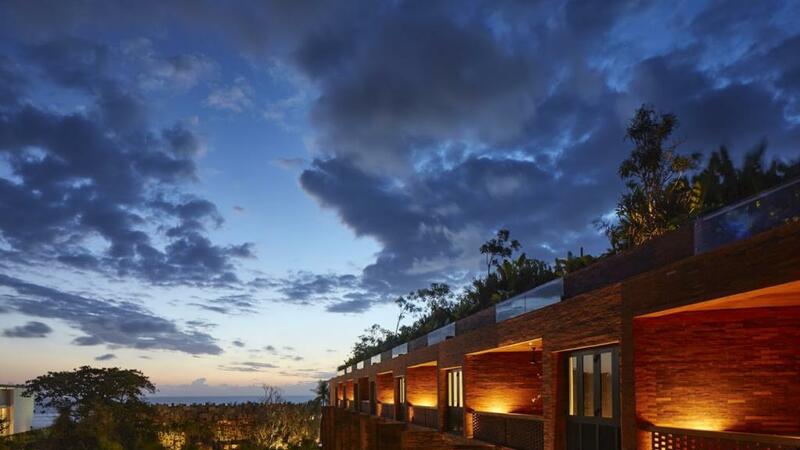 From hand made bricks, to the contemporary art featured through out, the Katamama Hotel is a stunning destination to relax and recharge while you discover Bali. This luxury Bali accommodation offers an amazing setting for a relaxing couples escape. This is an advance purchase rate that must be booked more than 61 days prior to arrival.